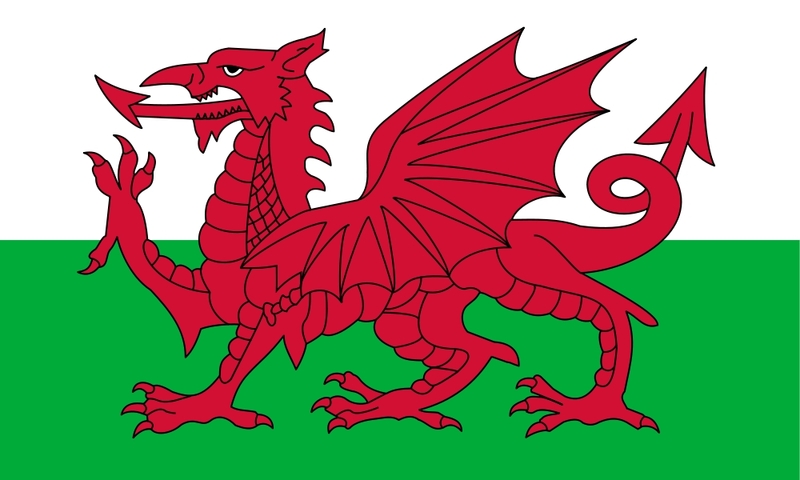 While the United Kingdom as a whole has been one of the greatest proponents of professional cycling, Wales alone, has never had a pro team that it could call its own. That may change for 2016. We Are Wales Pro Cycling is the inspiration of former Welsh pro cyclist Eifion Weinzweig and Yann Dejan, who say the project has the financial backing necessary to get off the ground next season. Over the decades, Wales has established a rich history of producing several notable riders, most recently, Team Sky’s Geraint Thomas and Luke Rowe, as well as Olympic Champion Nicole Cooke. “Our desire has always been to create something very special for the people of Wales, a team they can be proud to call their own,” said Weinzweig, who raced in France for UCK Vannes. “We all know how passionate Welsh fans are about sport and WAW will give them another professional team to follow in what is a rapidly growing sport. The ultimate dream is to one day support a Welsh rider through to the finish of the Tour de France, but that is a long way in the future. Details about the team’s roster are yet to be announced, but according to Weinzweig, he has plans to create a legacy for home grown cyclists. Dejan has experience coaching and managing professional cycling teams, having worked with UCK Vannes and Team Bretagne in recent years.